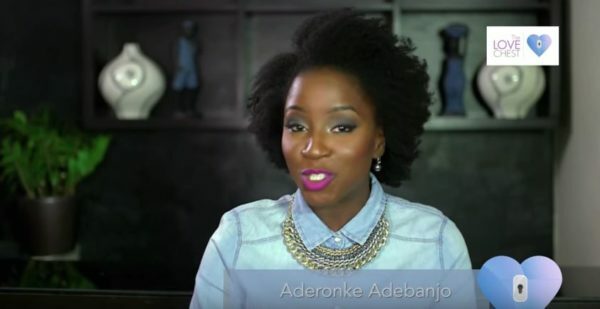 Smooth 98.1 FM on-air personality Aderonke Adebanjo has launched her personal VLog where she talks about relationships. 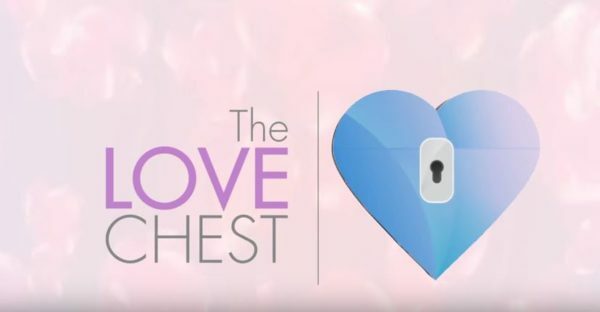 The channel will be called ‘The Love Chest’. Watch her first two episodes below! Rita Dominic Launches Official Website – Find out All about It! My dear pls watch this one. She had a script and she was engaging. Ur Madam beloved Toke Makinwa-Ayida is def a messy vlogger and all over the place. Aryikie & toyosi phillips cant touch this chic. Oh Lord, please save us from all these ‘relationship experts’. We are tired! @Scared homosapien – No..I thought she was awesome,very engaging and well spoken. And most importantly,she is beautiful….as beautiful as beautiful itself.There’s something so human ‘about her.I trust her,therefore I will watch and read her blog. If her YouTube vlog is good I subscribe. I first heard about her blog during the August singles’ meeting At House on the rock and I’ve been through a good number of her posts. They been encouraging and enlightening. I’ve not seen any videos but I hope to see them soon. Ronke, you are beautiful. you have a lovely skin …… good advice from you on what you discussed on this vlog’s episode…. keep the good work going…. kisses… muah…. not bad. i almost didn’t want to watch cuz everyone has a vlog these days, but this girl is very articulate and charismatic. So excited to see Love Chest transform into this.. I love everything- the logo, production, music.. And YOUR HAIR! Weldone!! On First Love, I will add that it is important to know yourself first.. You can’t appreciate yourself with that understanding.. Looking forward to the next episode! Love the hair in the first video, how do i make my hair like that? Any tips will be appreciated. Thanks. Ah! Finally a face to the lovely voice I hear on the radio. Nice one and oh, she’s is really a sight for sore eyes! Kudos!!! She s too pretty pls.Wow.Gorgeous hair. I think this is very well put together, and she’s an excellent presenter on Smooth FM. I’m definitely subscribing to this. Very straight to the point, without the ‘sensationalism’. Good work Aderonke! 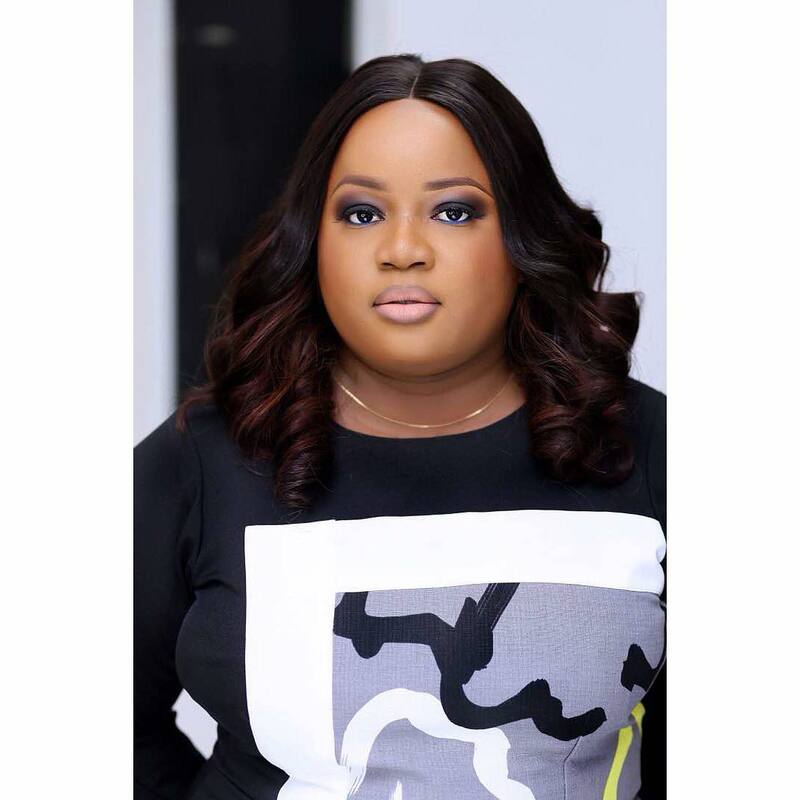 Is it just me who’s in love with her song, ‘You Amaze Me?’ Great work… well done, Aderonke!